Look at my photos .. It's just a small part of the offering which I have in my business. You can buy Assescoires such as bags, caps or belts, and shoes with a matching design. I also have several fabrics of good quality, so I can tailor to your needs clothes. 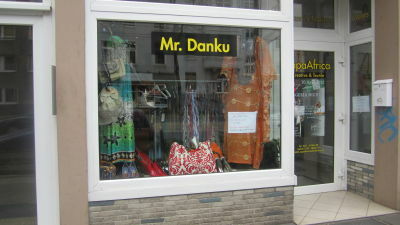 I look forward to your visit to my shop!